The offer doesn’t apply to the current issue, but what the hell, you may as well order that up as well. 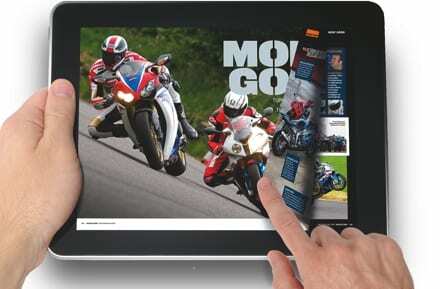 Click on the picture above or click here to get 50 per cent off back issues of Fast Bikes. Enjoy! 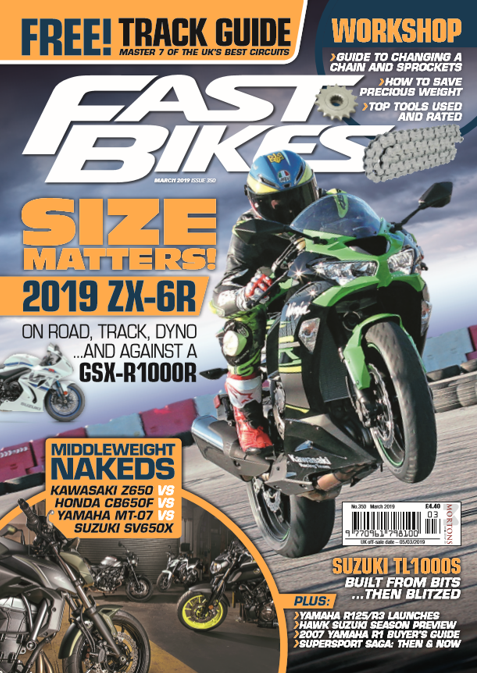 Previous Post:TeapotOne – GSX-R1000 round the world!